The Gospel taken from the day, describes the situation of of Herod's condemnation of St. John the Baptist. What is peculiar about the passage is that it describes Herod to be a man worried about considering to send the Baptist to death. 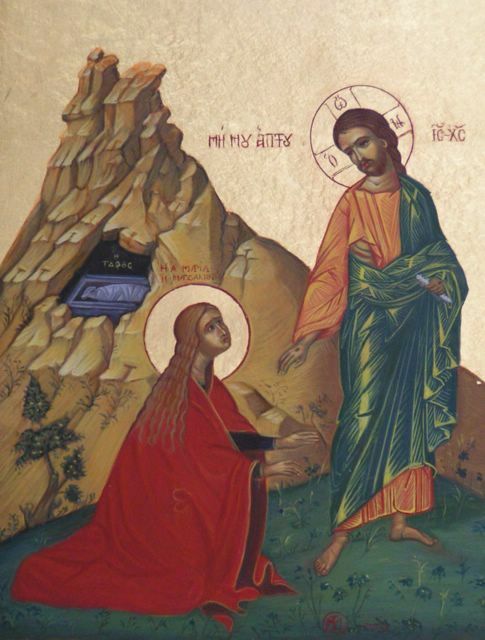 There is a feeling given in the Gospels that the words of John the Baptist, at some level, resonated with the tetrarch. It was his own pride, his own ambition, his own carnal desires that eventually lead him to commit murder. How is this true in our own lives? Are there moments when we hear the voice of God, it resonates within our hearts, finds that pulse of our souls and yet we neglect to listen, heed, and consider it? If we repeatedly fall into this neglect, then we can easily slip into the next stage of denying and rejecting Christ. The Christian captive -- no matter the captivity -- is in danger of this very thing. Herod was distracted by the provocative dance of Salome. Our distractions do not have to be as provocative or enticing, but they can do just as much damage, interiorly, emotionally, and relationally, as John the Baptist's Death. Two of our Fathers travelled to Mexico to join some of our Sisters in the celebration of 100 years of ministry and religious life. These sisters -- the Mercedarian Sisters of the Most Blessed Sacrament -- staff one of our parish schools in Cleveland. The Fathers -- Fr. Richard Rasch, O. de M. and Fr. Michael Donovan - spent the week in Mexico, experiencing and celebrating the great gift to the Church of this Congregation of sisters. The Mercedarian Sisters of the Most Blessed Sacrament were founded in Mexico City on March 25, 1910. 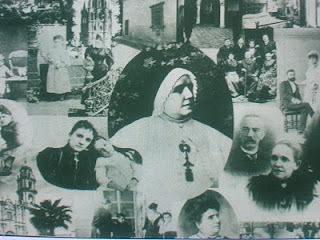 When Mother María del Refugio asked the diocesan curia for a religious as director and guide of the Institute, Father Alfredo Scotti, O. de M., Provincial of Mexico, was suggested to her. Father Scotti became very interested in the well-being of the community and he dedicated himself to revise the Constitutions in agreement with Mother María del Refugio and with the help of Mother Consuelo Olivares. On July 11, 1925, the sisters were spiritually incorporated in the Order of Mercy. They obtained pontifical approval on July 22, 1948. The purpose of the Institute is expressed in these terms in the Constitutions approved in 1989: “To work eagerly to extend the reign of Jesus in the Eucharist and filial love for our Blessed Mother of Mercy.” This apostolate is expressed through the education of children and youth and their formation in Eucharistic worship and piety. The Congregation has schools and colleges and it takes special care in preparing children for first communion. At the present time, the sisters are in Mexico, Colombia, Chile, the United States, El Salvador, Italy and Spain. We continue to pray for the renewal and ongoing work of these Sisters, in faithful witness to the charism and spirituality of Mother Maria del Refugio. At Ravenna, the birthday of St. Apollinaris, Bishop, who was ordained at Rome by blessed Peter the Apostle and sent to Ravenna. He suffered there varied and manifold punishments for the faith of Christ; afterwards he preached the Gospel in Emilia, and recalled many from idolatry. Finally he returned to Ravenna, and under Vespasian Caesar consummated a glorious martyrdom. 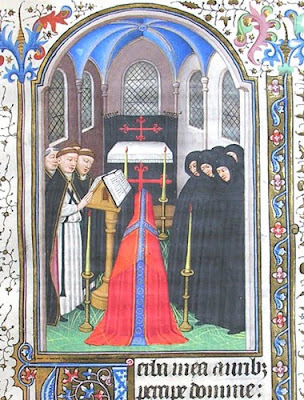 At Le Mans in France, St. Liborius, Bishop and Confessor. 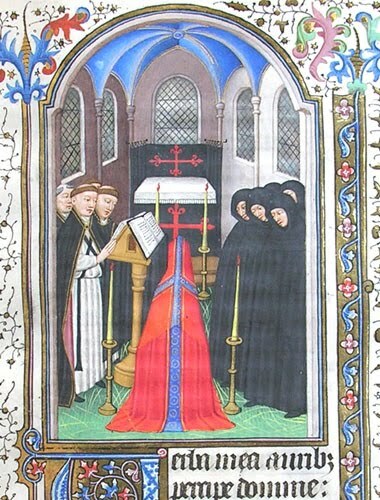 At Rome, St. Bridget, a widow, who after many pilgrimages to the holy places, fell asleep, filled with the spirit of God. Her feast is kept on October 8. At Rome also St. Rasyphus, Martyr. In the same city, the passion of St. Primitiva, Virgin and Martyr. Likewise of the holy martyrs Apollonius and Eugene. On the same day the birthday of the holy martyrs Trophimus and Theophilus, who were stoned and burned under the Emperor Diocletian and finally were smitten with the sword and crowned with martyrdom. In Bulgaria, many holy martyrs, whom the wicked Emperor Nicephorus, who laid waste the churches of God, caused to be slain by various kinds of deaths -- by the sword, by the rope, by arrows, by long imprisonment, and by starvation. At Rome, the holy virgins Romula, Redempta, and Herundo, of whom St. Gregory the Pope writes. And elsewhere many other holy martyrs, confessors, and holy virgins. Tomorrow, in the entire Order, the Mercedarians will offer a full day of prayers and suffrages for the Dead. The Divine Office and Holy Mass will be 'of the Dead'. 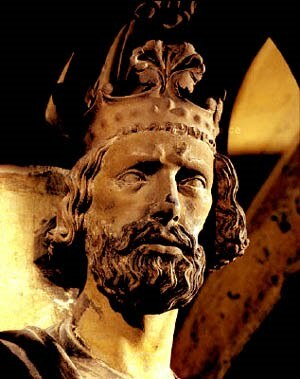 At Bamberg, the birthday of St. Henry I, Emperor of the Romans and Confessor. 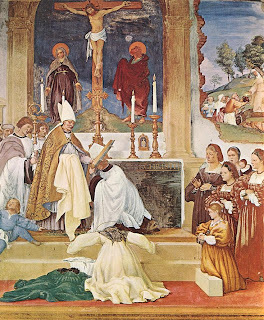 He led a life of perpetual virginity with his wife St. Cunegund, and brought St. Stephen, King of Hungary, and almost all his people, to embrace the faith of Christ. 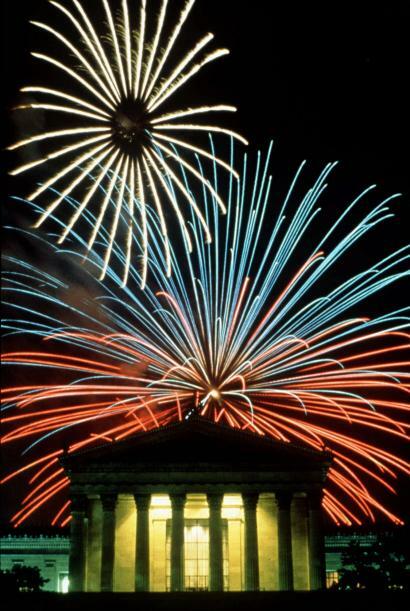 His festival is, however, observed on July 15. In Palestine, SS. Joel and Esdras, prophets. In Macedonia, blessed Silas, who was one of the first brethren, and was sent by the Apostles to the Churches of the Gentiles together with Paul and Barnabas. Full of the grace of God, he zealously carried out the office of preaching, and glorifying Christ in his sufferings, afterwards rested in peace. Likewise, St. Serapion, Martyr, who under Severus the emperor and Aquila the governor, passed through fire to the crown of martyrdom. In the island of Chios, St. Myrops, Martyr, who was beaten with whips under the Emperor Decius and the governor Numerian, and passed to the Lord. In Africa, the holy Confessor Eugene, Bishop of Carthage, glorious for faith and virtues, and all the clergy of that Church, who to the number of 500 or more (among whom were several children who fulfilled the office of readers), weakened by attacks and famine in the Vandal persecution under the Arian King Hunneric, and, rejoicing in the Lord, were sent far away into cruel exile. The most celebrated among them were an archdeacon named Salutarius, and Muritta, second officer of this Church, who thrice confessed Christ and were gloriously resplendent in Christ because of their perseverance. In Brittany, St. Turian, Bishop and Confessor, a man of wondrous simplicity and innocence. Most Reverend Father Pablo Bernardo Ordone, O. de M.
Soli Deo et Beatae Mariae Virgine de Mercede, Immaculate Matri nostrae: laus, honor, et gloria!